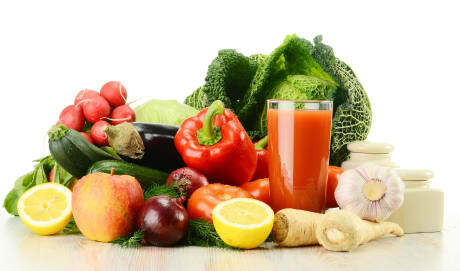 Dr. David W Fabi, MD is a Doctor primarily located in San Diego, CA. He has 15 years of experience. His specialties include Adult Reconstructive Orthopaedic Surgery and Orthopaedic Surgery. He speaks English. Dr. Fabi has received 5 awards. The overall average patient rating of Dr. David W Fabi is Excellent. Dr. David W Fabi has been rated by 61 patients. From those 61 patients 36 of those left a comment along with their rating. The overall rating for Dr. David W Fabi is 4.7 of 5.0 stars. Dr. Fabi has done two total knees replacement for me. I am so blessed he was the one to take care my needs. I am very fortunate enough to have Dr. Fabi to be my "Only" Sport Orthopedic doctor in my lifetime. Thank You Dr. Fabi, I cannot expressed my gratitude to you for what you have done. With two new knees, I feel young at heart ! I just want to say how pleased I am with the results of my total hip replacement performed four weeks ago by Dr. Fabi and his staff. After almost a year of pain and a severe limp, I am pain free and I can actually get back to enjoying long walks with the dog or playing golf! I can no longer use my bad hip as an excuse for my high scores! Dr. Fabi and his staff have been truly wonderful at making me feel confident of a successful outcome, and are totally involved with listening to me and easing whatever concerns I might have. I'm so glad I chose Dr. Fabi! I can't say enough good things about Dr. Fabi. I had a total hip replacement just 12 days ago and walked into his office with no walker or cane and, even more important, no pain. He is professional but also very kind and takes time to answer questions. The staff is also very nice. I highly recommend Dr. Fabi to anyone requiring joint replacement - and don't wait too long! Dr. Fabi is Fabulous!! He is always so informative & he explained my husband's reconstructive hip surgery so we could understand & follow what was completed. My husband is doing great & we are grateful for Dr. Fabi's time & understanding & expertise. We would highly recommend Dr. Fabi. A nurse friend recommended Dr. Fabi and I am so glad I listened to her. Take a minute to learn about Dr. David W Fabi, MD - Adult Reconstructive Orthopaedic Surgery in San Diego, CA, in this video. Dr. David W Fabi is similar to the following 4 Doctors near San Diego, CA. 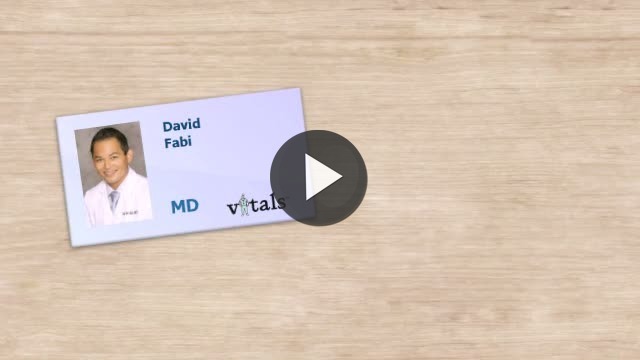 Have you had a recent visit with Dr. David W Fabi? Select a star to let us know how it was.